Study abroad in 2019 in a YorkU Summer Abroad course, taught by a YorkU professor for YorkU credit! YorkU Abroad courses are offered in the summer with a combined format of two to four weeks of class instruction at the York campus, and up to four weeks abroad with your classmates and York professor in another country! Funding is available from the Faculty of LA&PS for up to $1,000 towards the program fee for the YorkU Abroad course. Funding is also available from York International, as well as other sources. Please review our Funding page for more information. 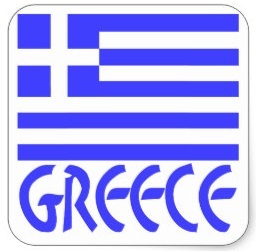 For Summer 2019 we will once again be offering HIST 3357 6.0: A Modern Greek History in Athens. A YorkU course taught abroad by a York Professor. 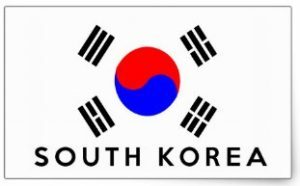 In addition to the YorkU Summer Abroad course we are also offering the opportunity to study one or two Summer programs in South Korea.